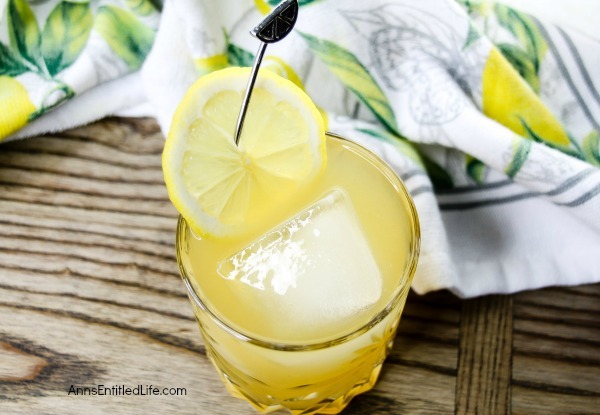 A delicious, old-fashioned cocktail, this whiskey delight is fabulous for parties or as a relaxing after dinner cocktail. 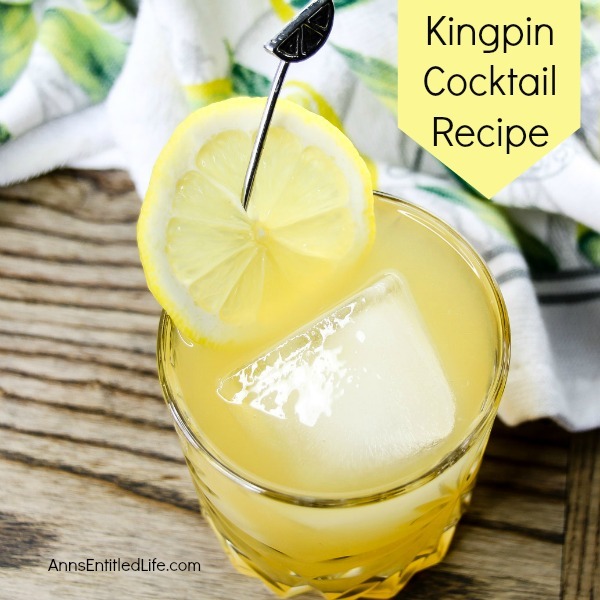 Simple to make, the Kingpin Cocktail harkens back to the days of glamour and glitz! 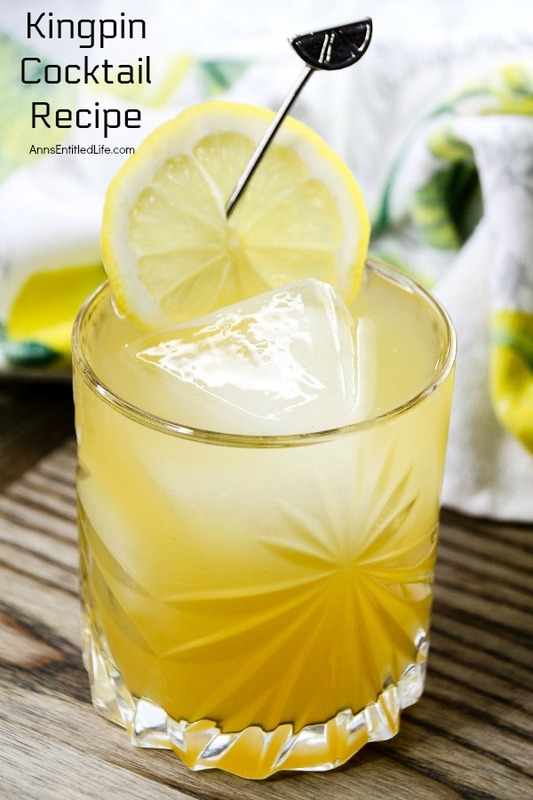 • Combine finished Whisky, lemon juice, pineapple juice and simple sugar in a shaker; shake well. • Strain into a high ball glass. • Add 2-3 ice cubes. 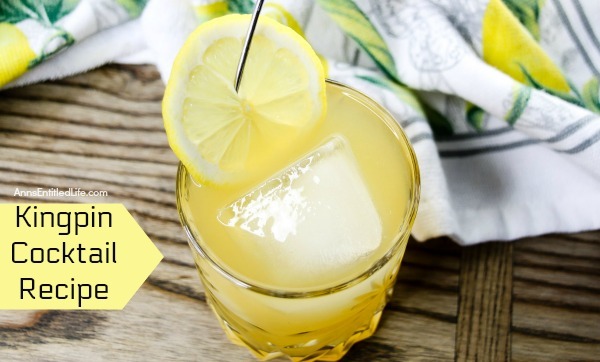 • Garnish with a lemon wedge.